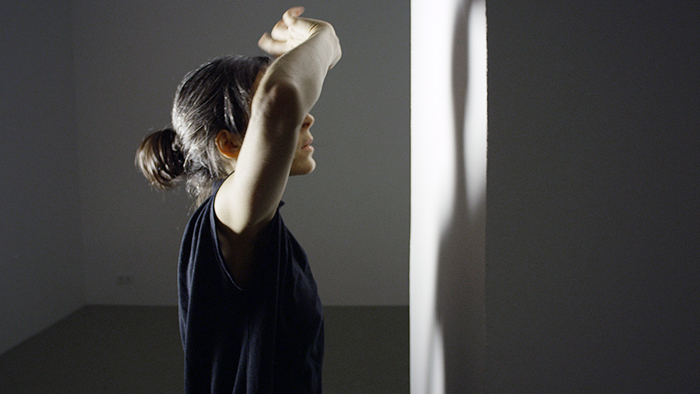 The Body as Archive is a documentary film based on research that considers ways in which the dancer’s body can be regarded as archive. A few hypotheses are intended as a frame of its research; is the body of a dancer only a repository of forms of usage? The Body as Archive explores the role of dancer in the preservation of collective knowledge, it’s transmission and it’s accessibility.